Home Just Plain AWESOME. 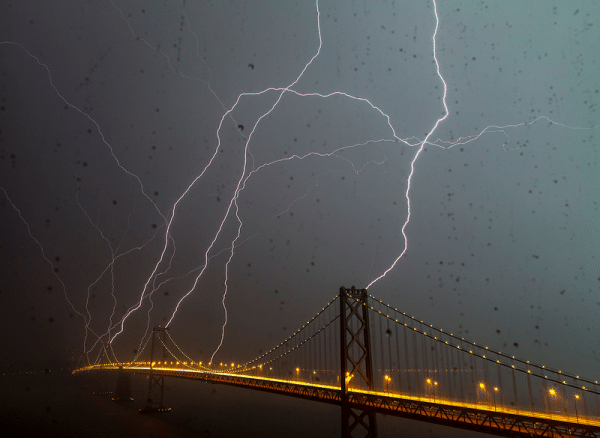 San Francisco Bay Bridge Lightning! San Francisco Bay Bridge Lightning! This image of our friend electricity was so neat I had to share! Phil McGrew took out this photo in a single 20-second exposure during one of the recent thunderstorms in beautiful San Francisco.